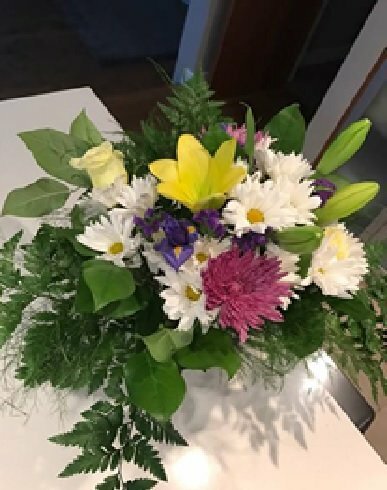 The 24Sendflowers.com company delivers random flowers instead of ordered from the sites arrangements. 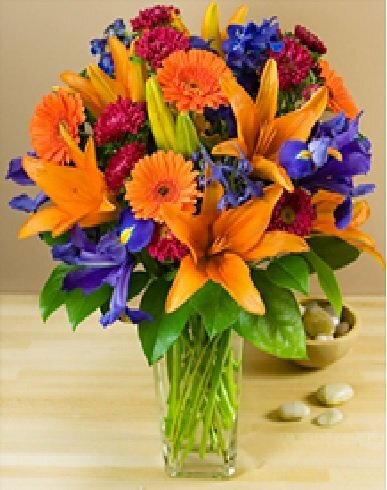 24Sendflowers.com lied that free delivery as it written in their receipt and charged another $10 as the charge to CC was nor $67.47 but $77.47. Three time attempted to speak to representatives using above phone 416-532-8640, they simply hanged up the phone the moment I tried to explain the issues.